April 8, 2014 | David S. Maldow, Esq. 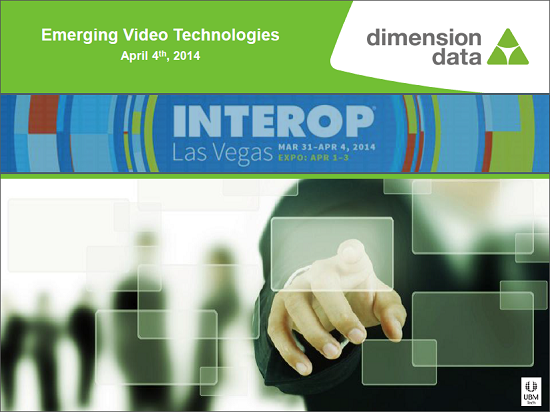 Dimension Data presented at Interop Las Vegas last Friday on Emerging Video Technologies. Dimension Data's team was asked to cover this topic as their firm has extensive experience with all of the manufacturers in the space, enabling them to take a more unbiased approach than any single manufacturer would have. The session's agenda covered the following topics, followed by a Q&A session. 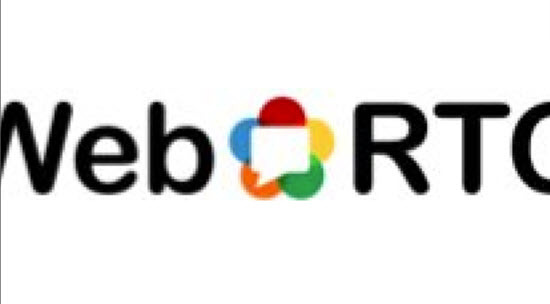 Unified Communications - Interop and Best Practices. My take, is that on the one hand, it's hard to dismiss the fact that the Chrome, Firefox, and Opera browser are now defacto video endpoints. Admittedly, until IE gets on board it won't be ubiquitous, but it's still a pretty massive deployment. The other benefits discussed including advantages for developers due to its open source nature, are equally compelling. On the other hand, it just isn't "there yet" and while the organizations that need to cooperate to get it "there" have much in common, they also have some differing goals, interests, and motivations. Anthony Vitnell, Solutions Architect - Unified Communications, wrapped up the session with a discussion on best practices for UC. This segment was jam packed with great tips including key considerations when designing your UC environment. 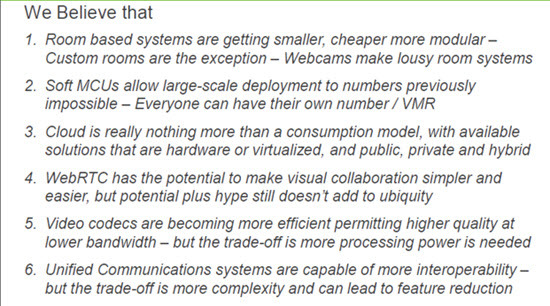 He also shed some light on some of the newer technologies in the field and explained the potential tradeoffs between greater interoperability and other key features. Our industry has been undergoing rapid, disruptive, change for several years now. It's great to take a breath, and figure out exactly where we are now, and where we may be going. For those interested the full Dimension Data team slide presentation can be seen here.�It includes the email addresses of the presenters. My take, is that on the one hand, it's hard to dismiss the fact that the Chrome, Firefox, and Opera browser are now defacto video endpoints. Admittedly, until IE gets on board it won't be ubiquitous, but it's still a pretty massive deployment. 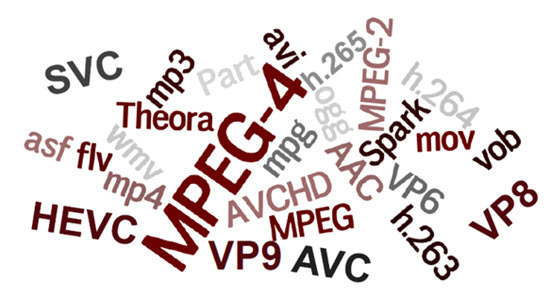 The other benefits discussed including advantages for developers due to its open source nature, are equally compelling. On the other hand, it just isn't \"there yet\" and while the organizations that need to cooperate to get it \"there\" have much in common, they also have some differing goals, interests, and motivations.